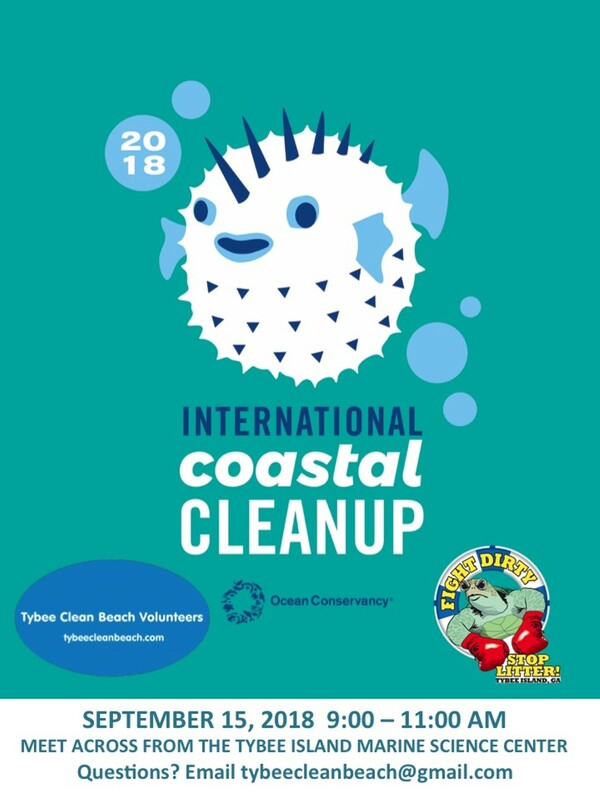 Join the Tybee Clean Beach Volunteers for a beach cleanup as part of the International Coastal Cleanup effort. 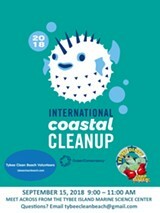 Meet across from the Tybee Island Marine Science Center; look for the banner, table, buckets and grabbers. All equipment will be provided.